We are using Peatix to count the potential number of attendees prior to the event. Therefore, you do not need to print the tickets to join our event. We highly appreciate your cooperation to sign up. Venture Café Tokyo is an organization with the mission "Connecting innovators to make things happen". 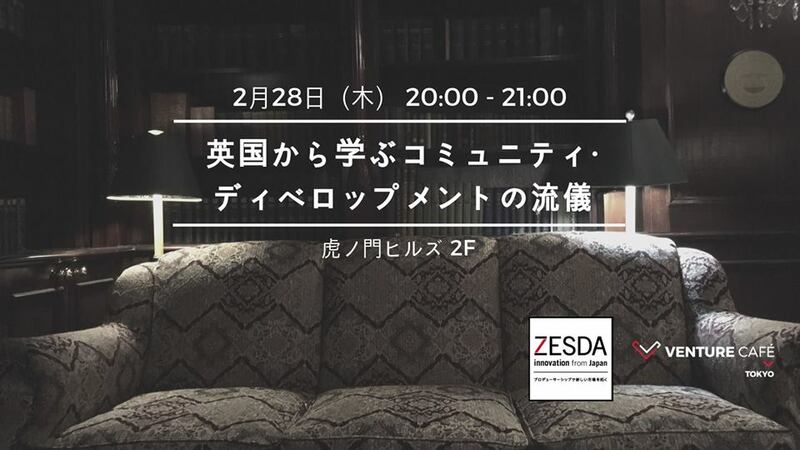 Thursday gathering is the flagship event of Venture Café Tokyo. Through providing educational sessions and safe & comfortable networking space at Thursday Gathering, we aim to achieve our mission.